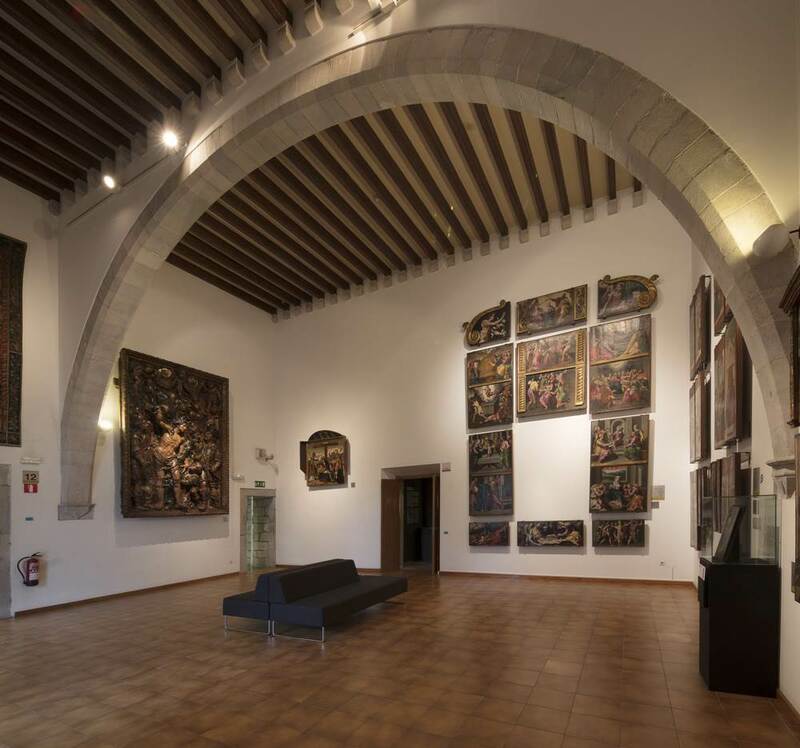 Girona Art Museum is home to the most important collection in both the diocese and in Girona province as a whole and offers an itinerary through unique works of Catalan art. 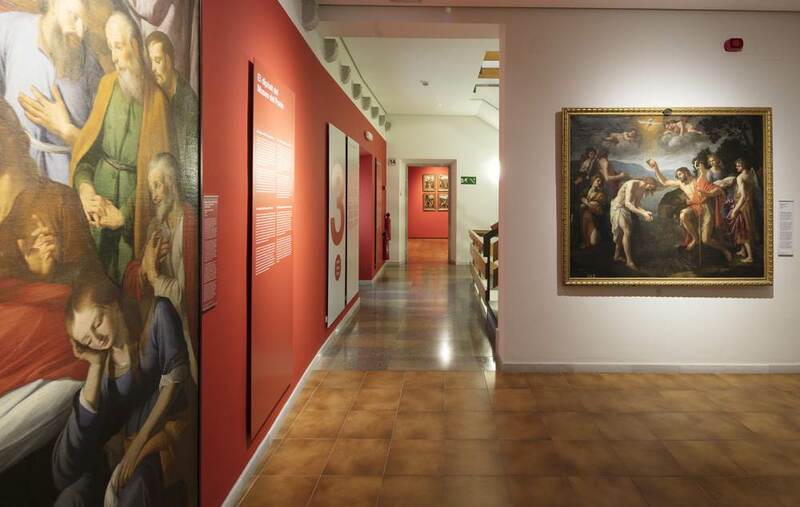 Visitors to the Museum are offered a chronological presentation of pictorial and sculptural works from different periods and in successive styles (Romanesque, Gothic, Renaissance, Baroque, Realist, Art Nouveau and noucentista), as well as rooms devoted to ceramics, glassware and liturgical art. The route through the permanent exhibition starts with a fragment of an early Christian tombstone from Empúries. The collection significantly includes the liturgical ensemble from Sant Pere de Rodes (ninth century), the Martyrology of Usuard (a fifteenth-century illuminated manuscript) and one of the most striking altarpiece ensembles of the fifteenth-sixteenth centuries, as well as major Catalan Renaissance and Baroque works. 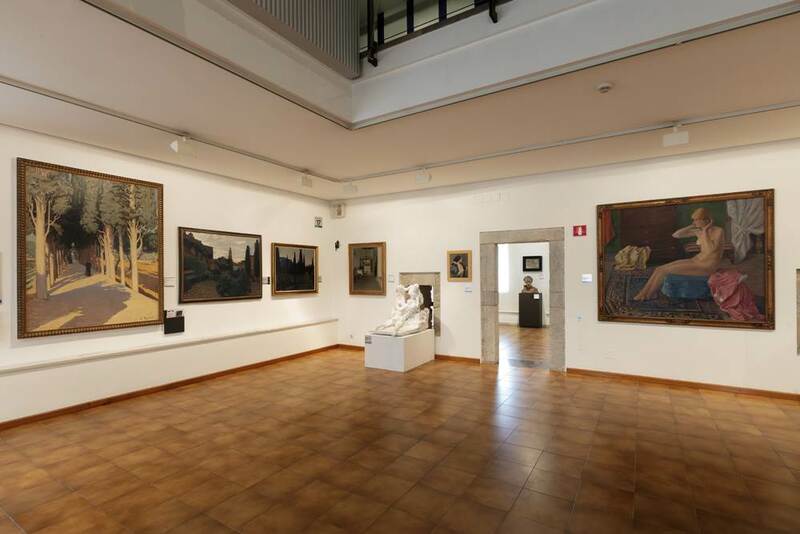 The visit concludes with works by nineteenth- and twentieth-century painters who were connected with Girona, such as Urgell, Vayreda, Rusiñol, Berga and Bertrana. The Museum’s exhibition rooms and gardens periodically host different activities and temporary exhibitions. 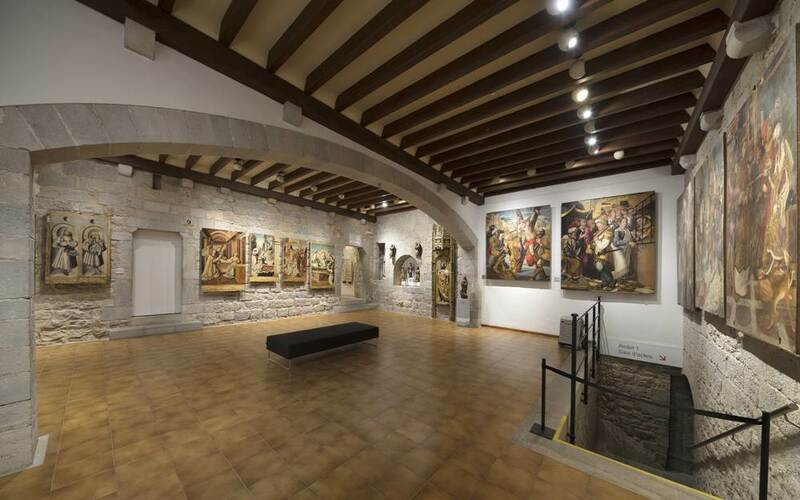 Girona Art Museum is located in the exceptional setting of the former Episcopal Palace, the first references to which date from the tenth century. Different areas of the building still conserve their original format. Examples are the gaol, where priests condemned by the ecclesiastical court served prison sentences, and the majestic garden, which is open to the public on different occasions throughout the year.